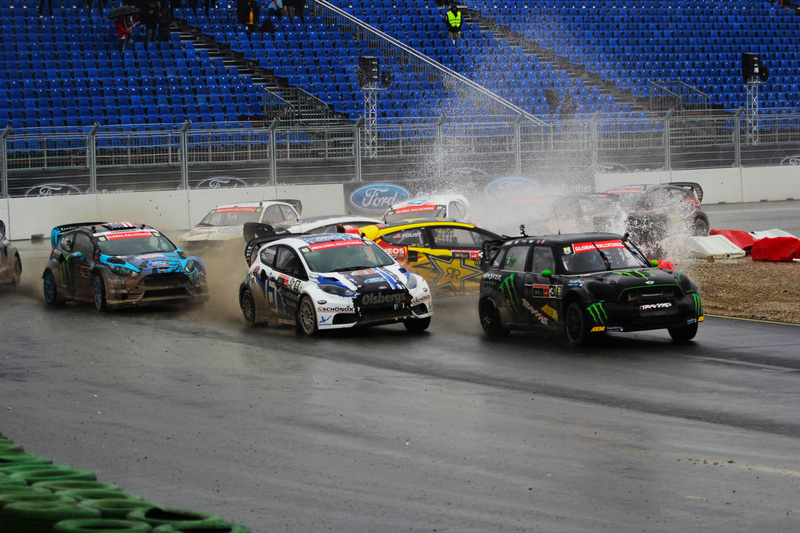 Travis Pastrana has done it all Motor-cross Super Star, XGames Gold Medalist and even jumped a car over long beach harbor. But this year he will step up to his biggest project ever. 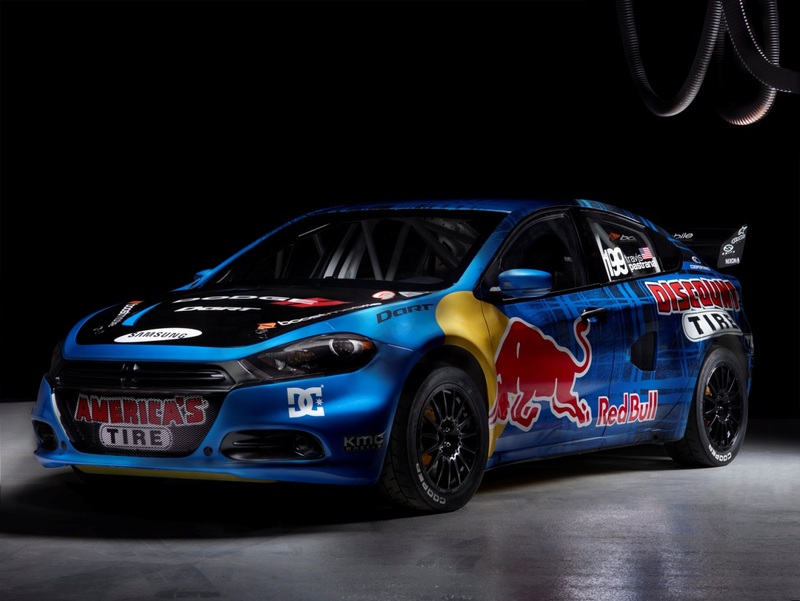 Pastrana has recently announced a partnership with Dodge to help promote the all new Dodge Dart which is due for release in the second Quarter of 2012. 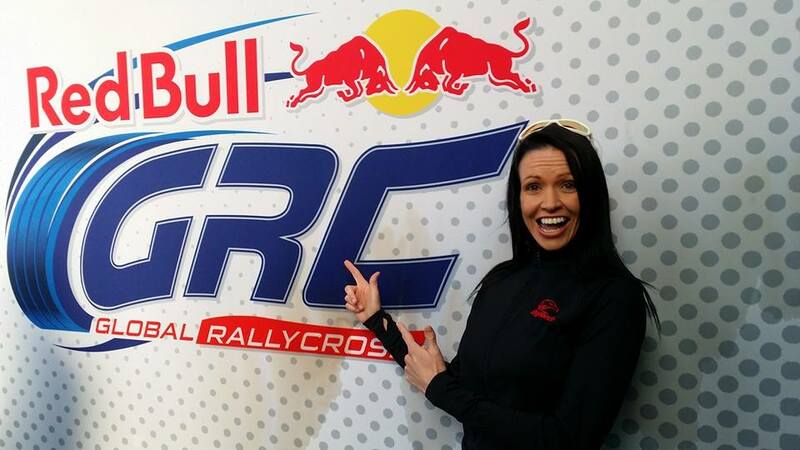 Pastrana has entered the Dart in the Global RallyCross Series in America, a series which features the Summer X Games as one of it’s rounds. 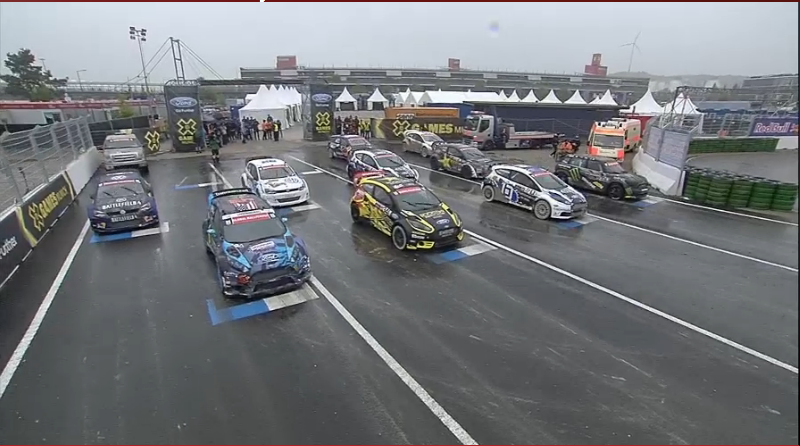 This years championship will feature some big names Ex WRC star Marcus Gronholm, Tanner Foust, Rhys Millen and recently Ken Block has been quoted as saying he will divert his efforts from the WRC to this years championship . The season opener will be on May 26 in Charlotte, North Carolina. We can look forward to action packed opener I am sure. 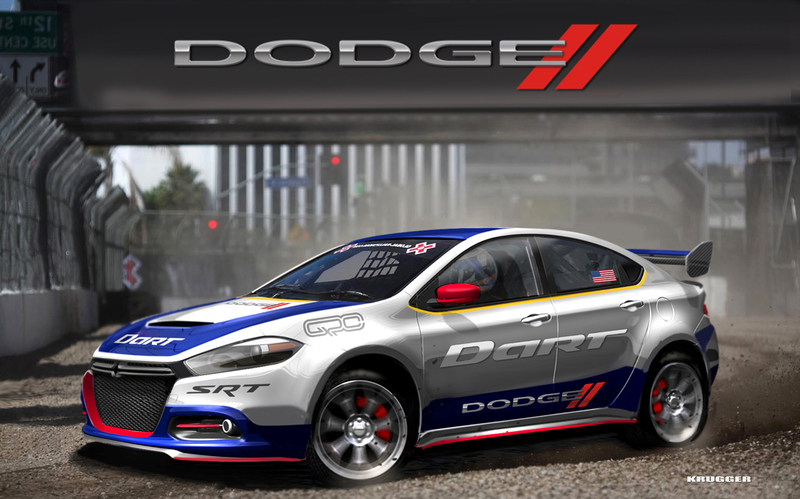 Below are some images and video of the new Dart Rally Car, and after the jump you can see a gallery of images of Pastrana other recent rides as well as the full Dodge Press Release. 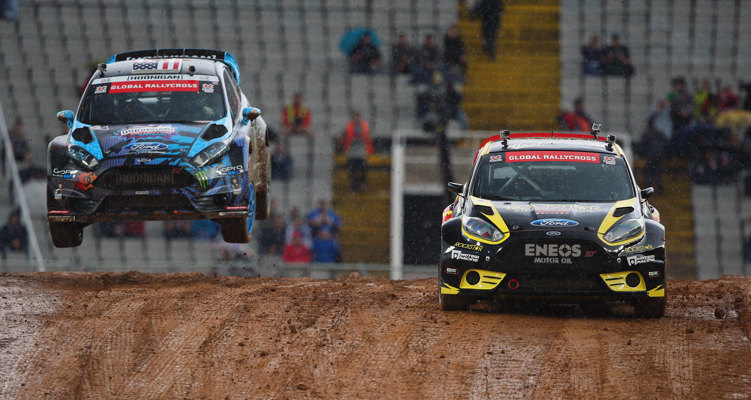 First Ken Block switched from Subaru to Ford to shock of fans. 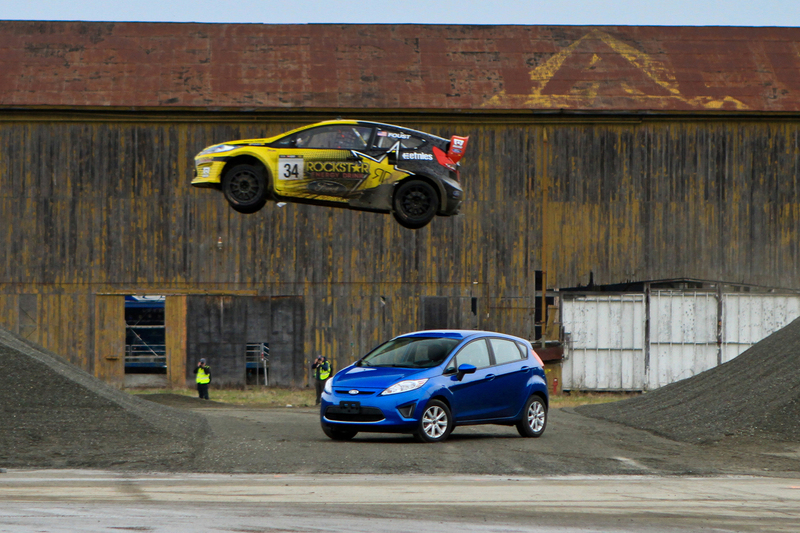 Foust is also one of the hosts of Topgear USA. 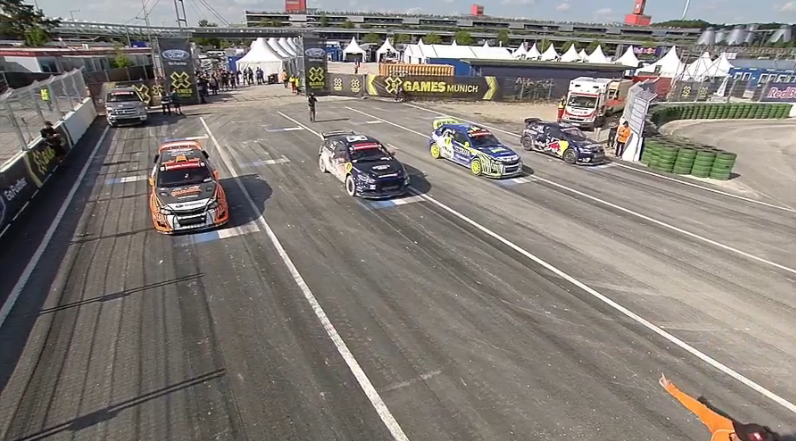 Should be very interesting to watch and see how he goes against the top Euro Drivers.